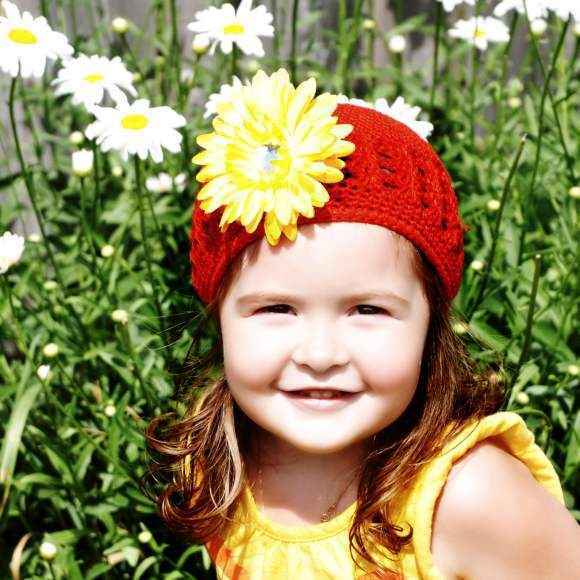 Shop cute infant girl boutique hats including organic and made in USA styles: adorable baby girl flower hats, infant girl animal ear hats, infant hat clothing sets & baby sun hats. 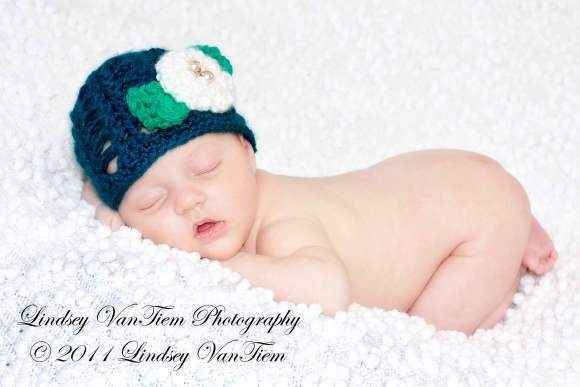 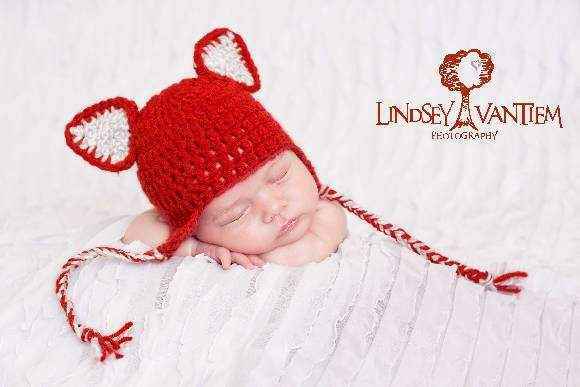 Our infant hats make cute photo props. 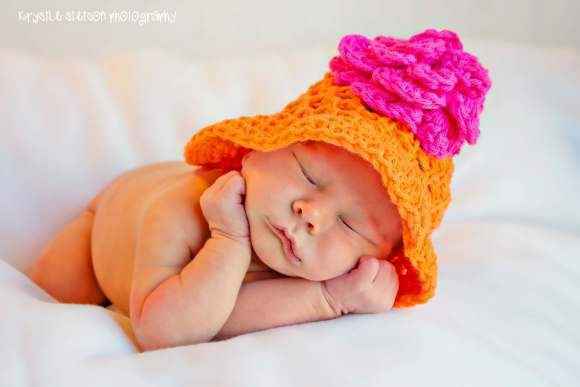 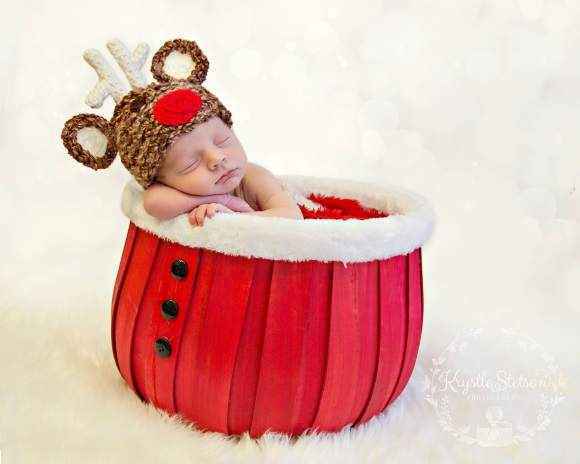 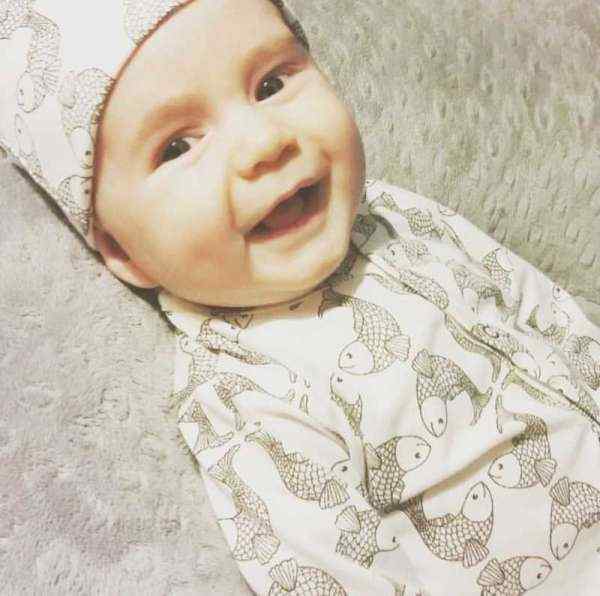 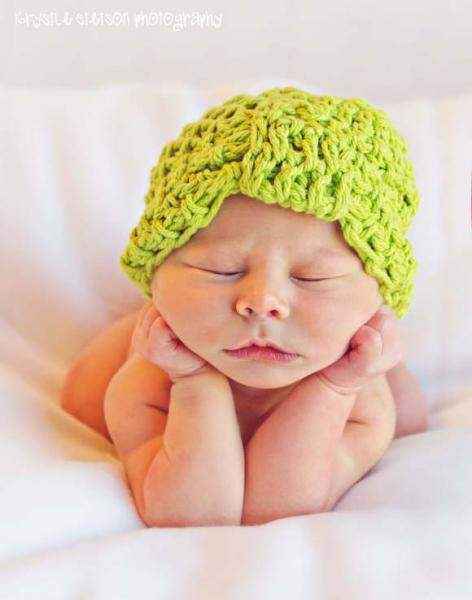 Shop cute infant girl boutique hats online: adorable baby girl hats that make cute photo props, infant girl sun hats, baby girl winter hats & baby boutique clothing sets that include soft hats. 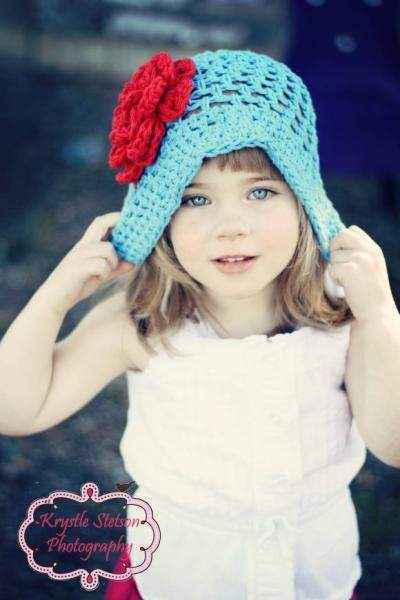 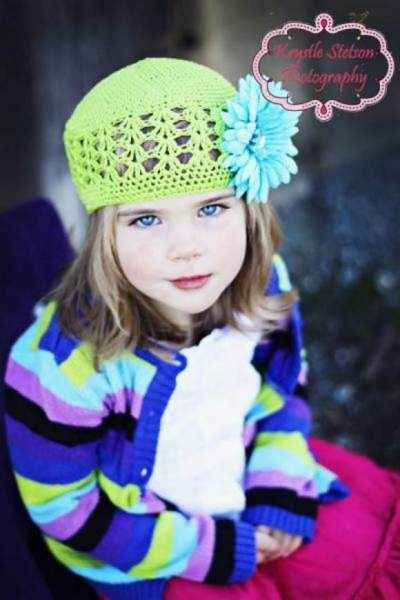 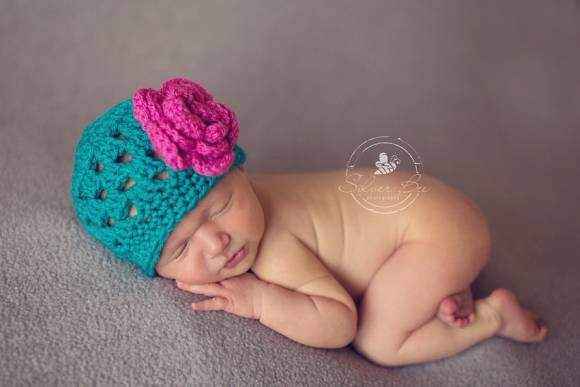 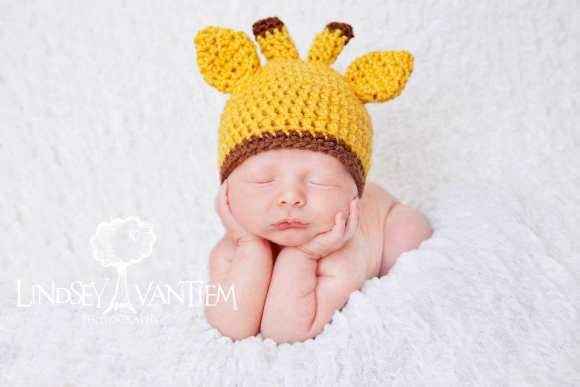 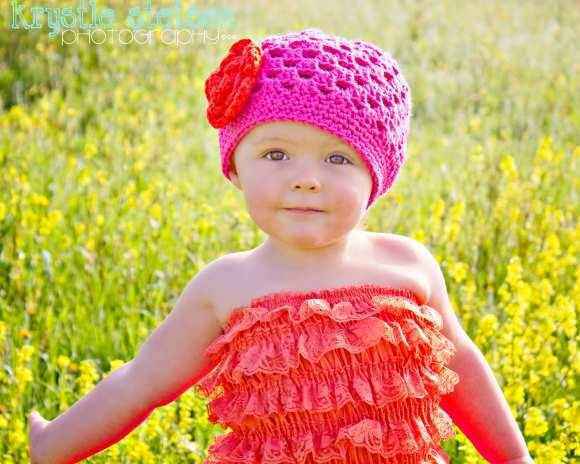 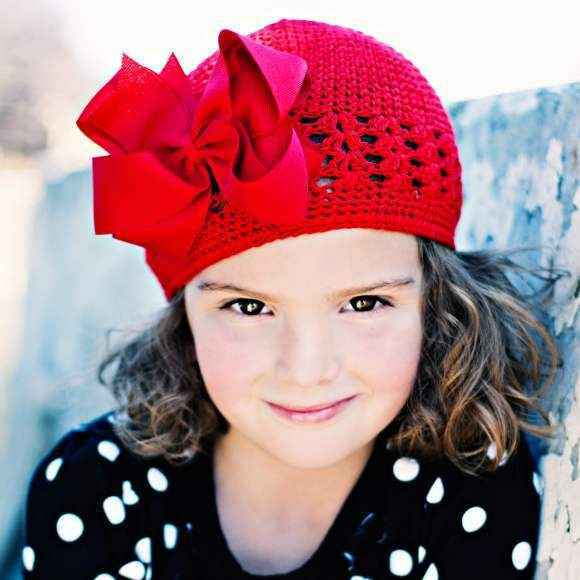 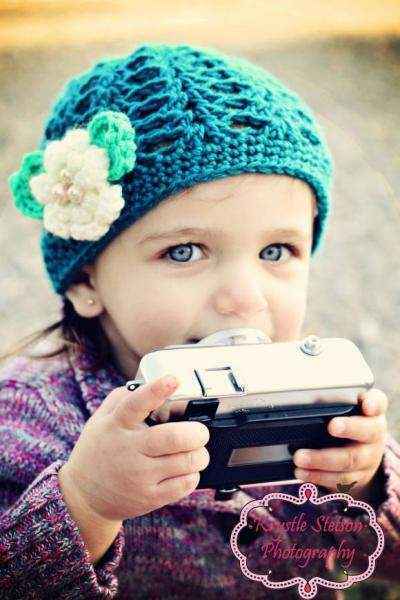 Our cute animal ear hats, flower hats & bow hats are adorable photo props for baby girls. 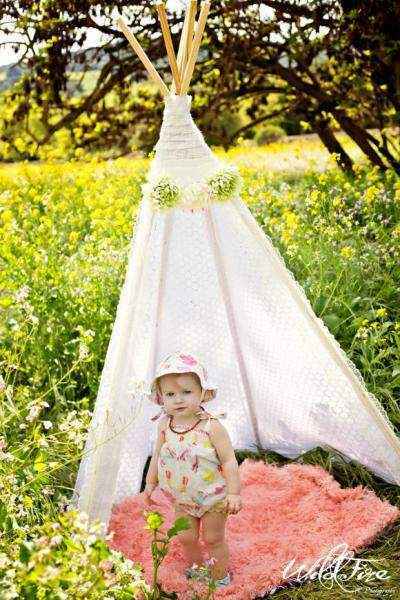 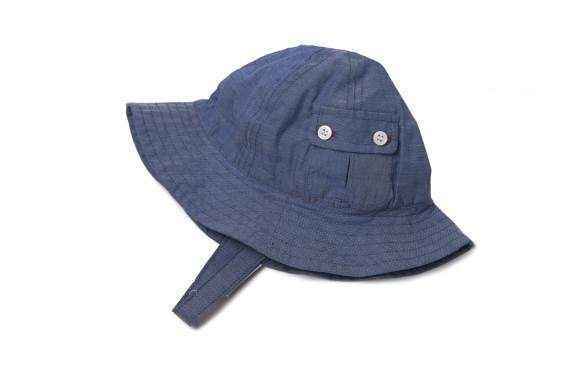 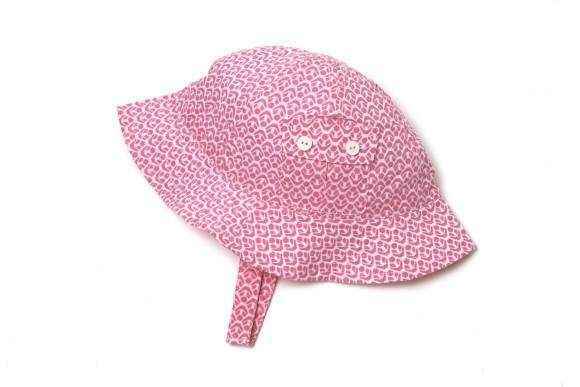 Our cute infant girl boutique sun hats feature modern styling. 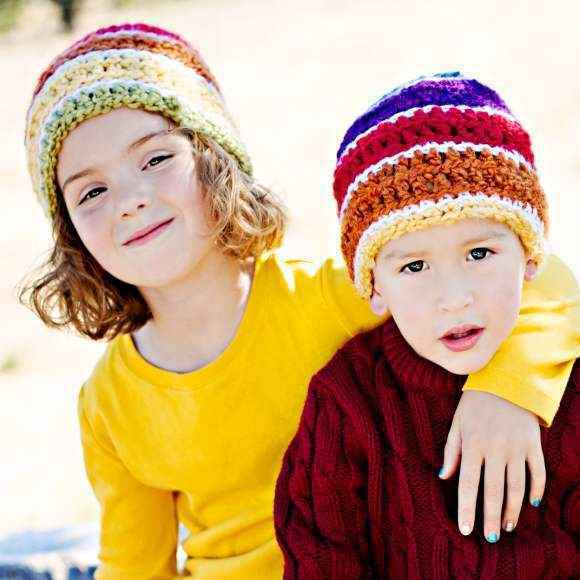 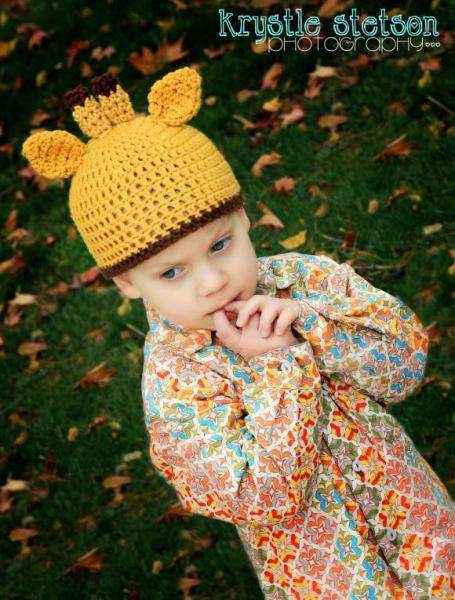 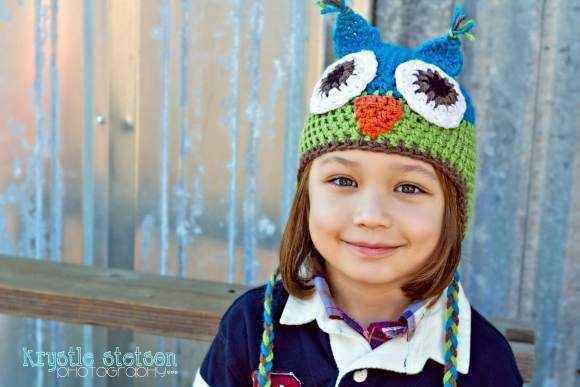 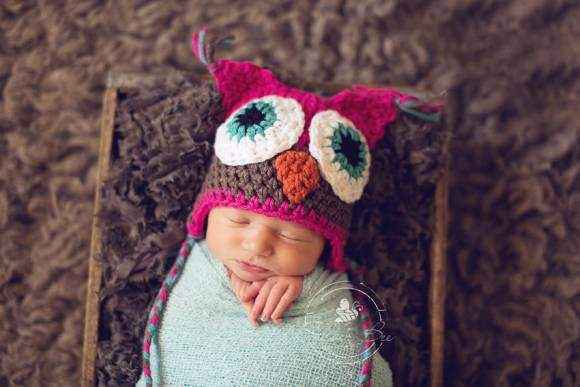 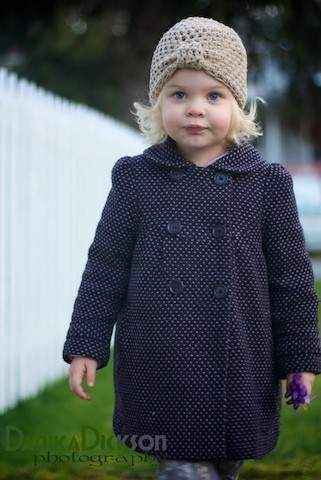 Keep her warm & cozy all winter in our adorable animal hats including owl, bear, giraffe & sock monkey styles. 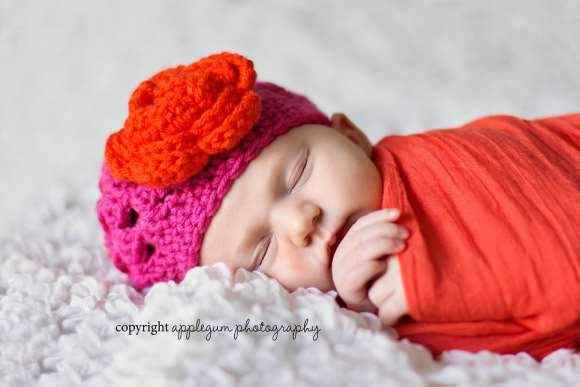 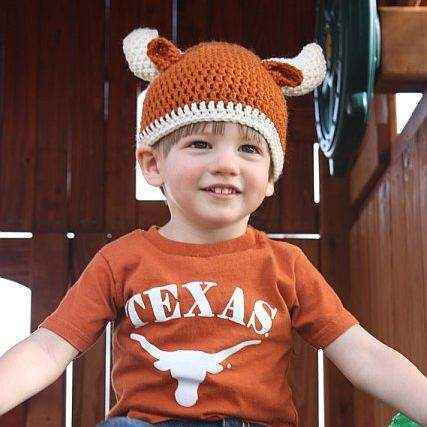 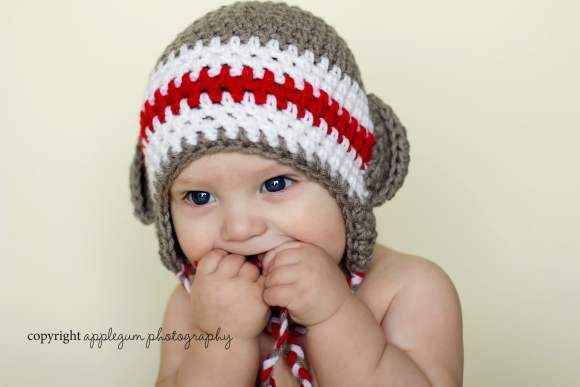 Our cute infant girl hats make adorable baby gifts. 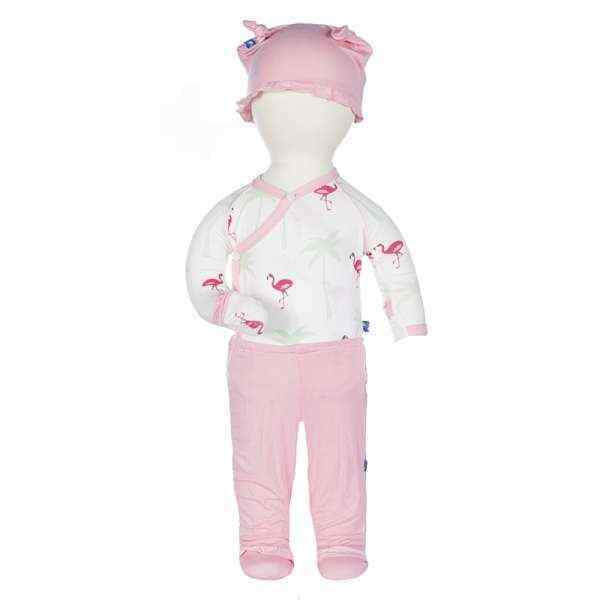 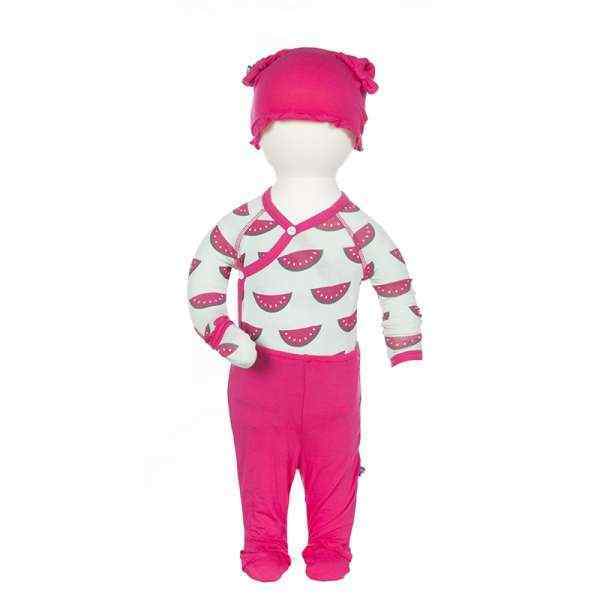 Check out our cute baby girl outfits with hats that feature soft eco friendly organic cotton & bamboo. 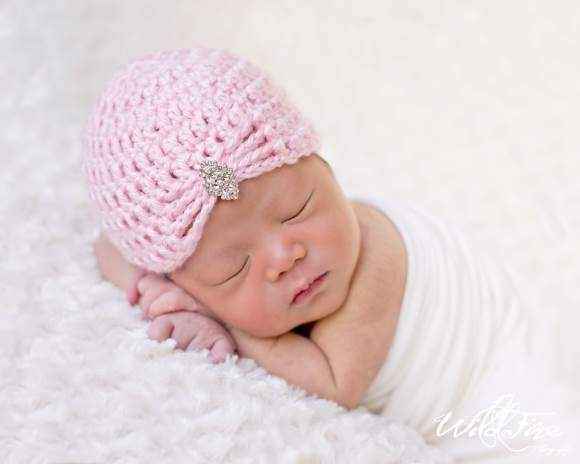 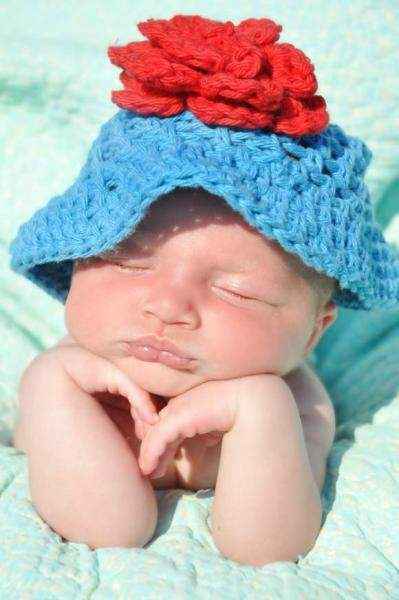 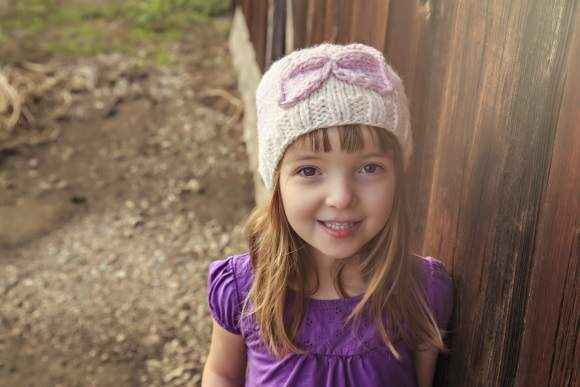 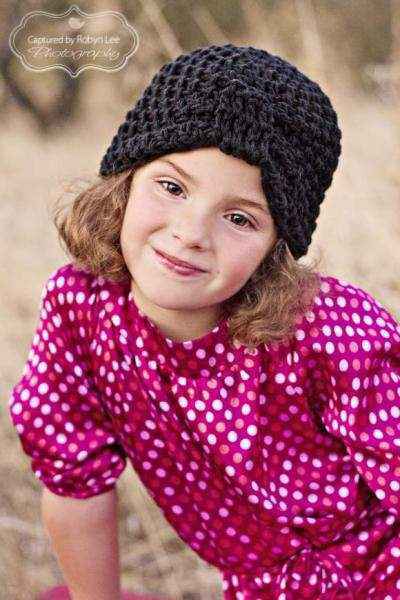 Many of our cute baby girl boutique hats are handmade in the USA.